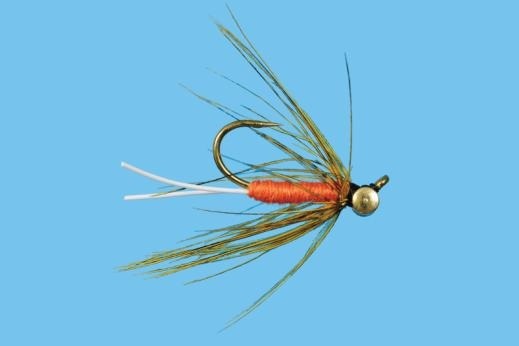 Simple little carp fly that works! Not too heavy, easy to cast. Great for picky fish in shallow water.